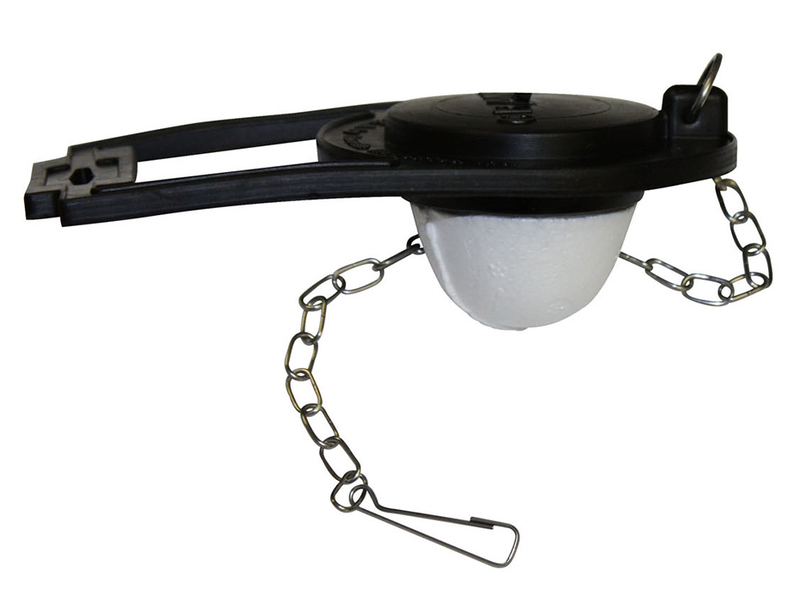 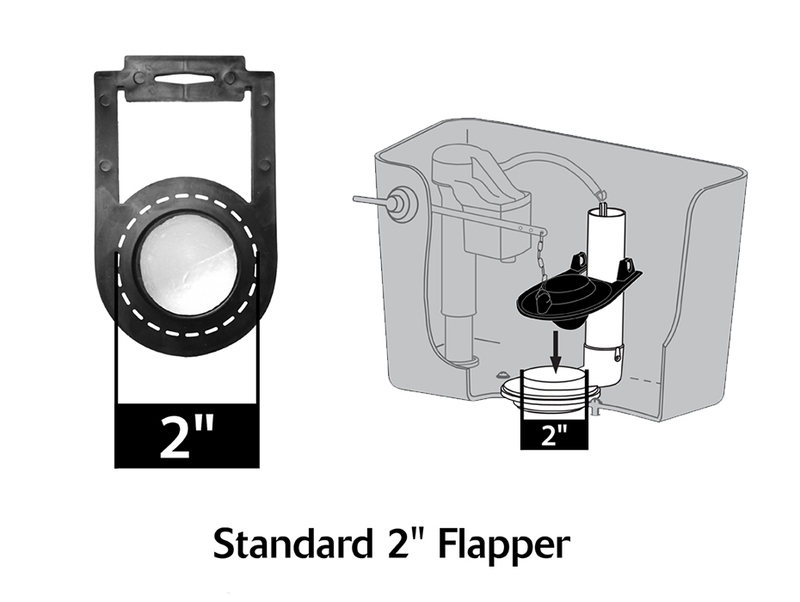 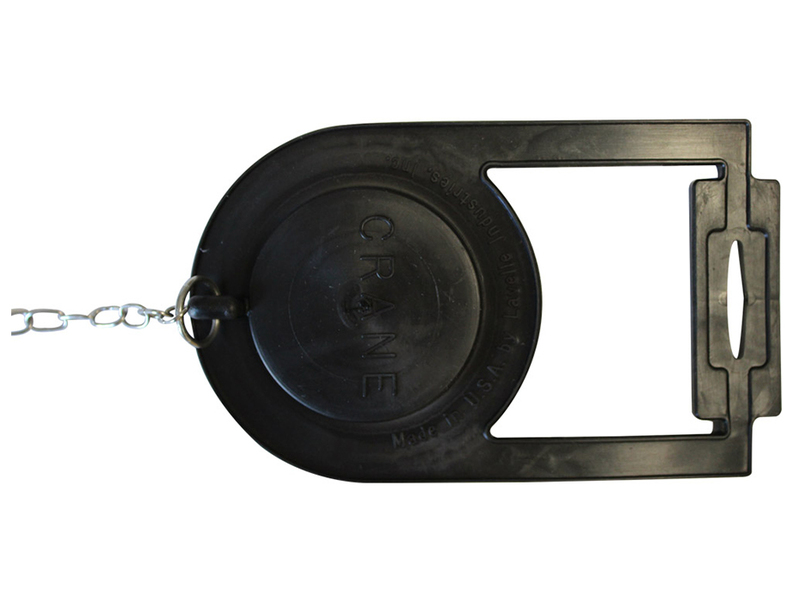 The Fits Crane Toilet Flapper is designed to fit older Crane toilets. 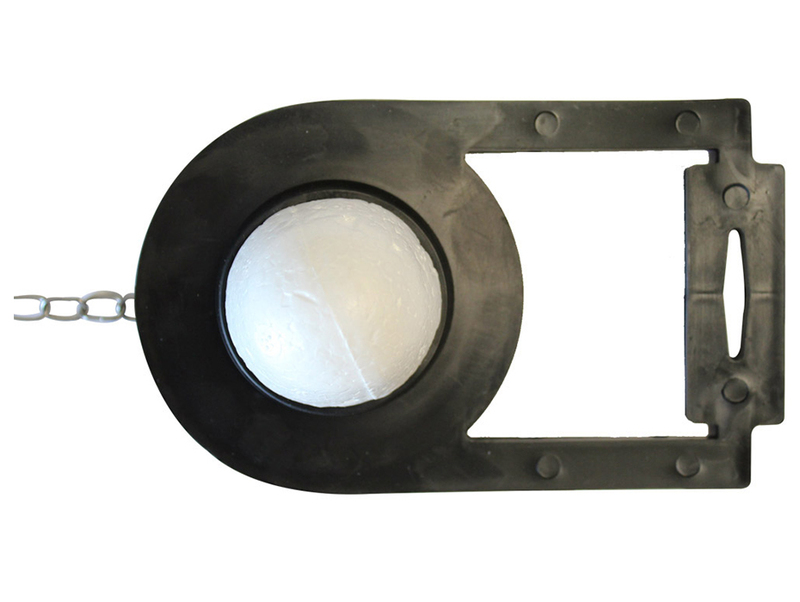 The toilet flapper houses a polystyrene float and fits the following Crane models: Neu-Ambassador (3-111), Ambassador (3-112) and Empress (3-113). 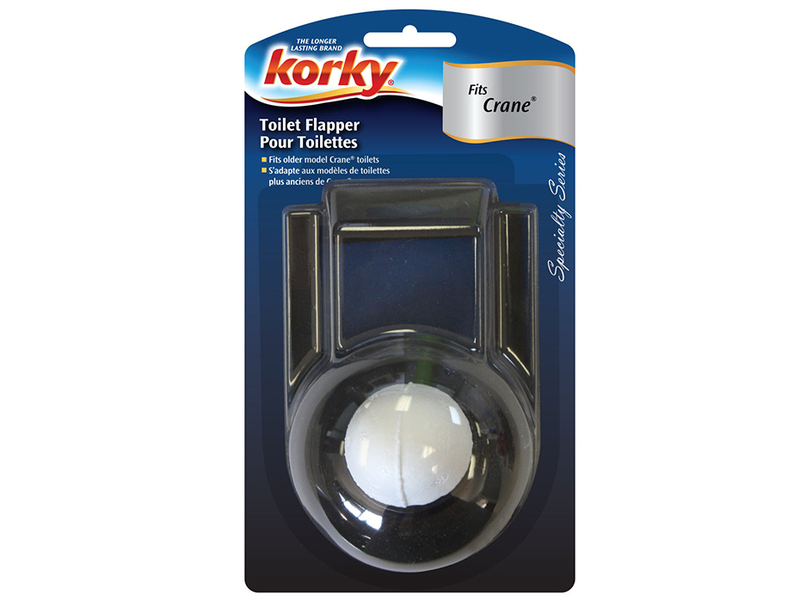 Easy to install, the 57 toilet parts included are: (1)Toilet Flapper and (1) Stainless Steel Chain.